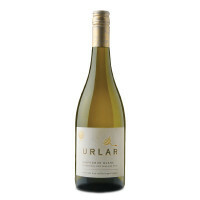 Aromas of gooseberry, guava and pineapple, supported by intense flavours of tropical fruit resulting in a wine with great balance, structure and finesse. 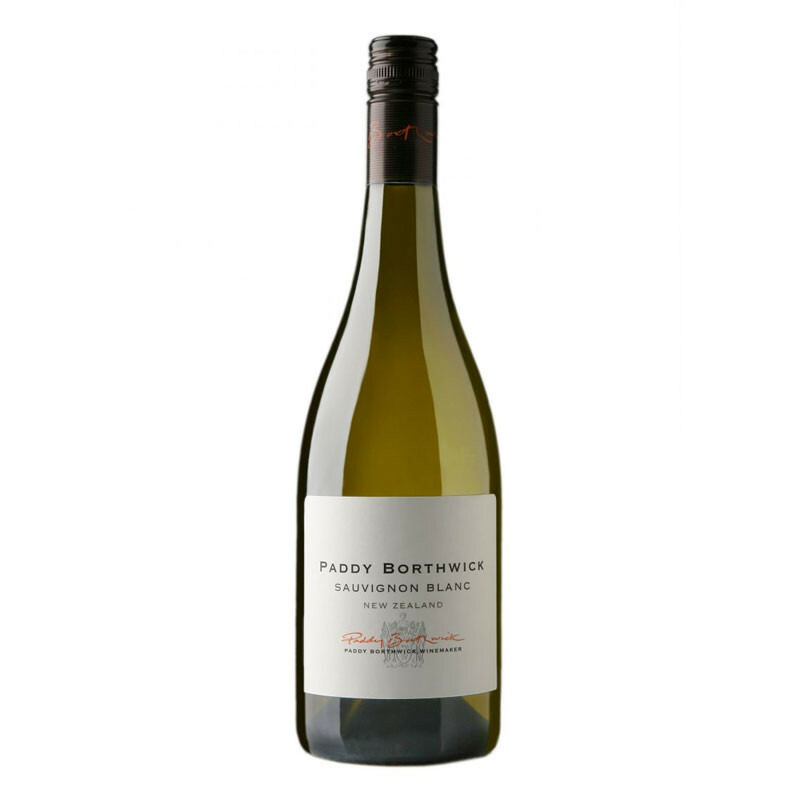 Proudly family owned, the Borthwick Vineyard is an established vineyard situated in Gladstone, the heart of the Wairarapa. 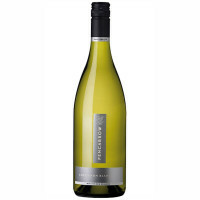 Producing quality wine for over a decade, Paddy, an experienced wine maker, has gained a reputation for producing consistently great wines. 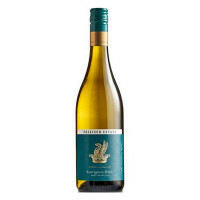 Dry to taste and very elegantly presented and slender in proportion, concentrated passionfruit flavours are entwined with exotic florals and chalky, minerally notes, and follow a very fine-grained, phenolic line, driven by softly ripe acidity. 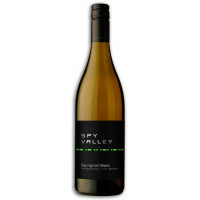 This has energy and linearity and the flavours are carried to a dry, refined, thirst-quenching, passionfruity finish...a tightly bound and concentrated, elegant Sauvignon Blanc with pungent fruit and minerally flavours.